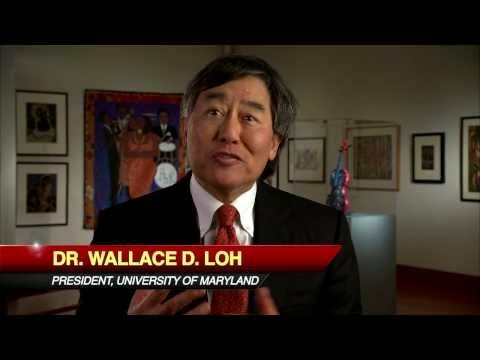 The University of Maryland is a vibrant place to work, home to three Nobel laureates, five Pulitzer Prize recipients, and more than 40 members of the most prestigious national academies. The 1,250 acre campus is centrally located on the Baltimore, Annapolis and Washington, D.C. corridor; the nexus of the nation’s legislative, executive, and judicial centers of power. With Maryland’s stature as one of the nation’s premier public research universities, and our exceptional community of faculty, staff, and students, there has never been a better time to be part of this great University. Cheer the Turtle!